Orlov Chess Academy is now an official International FIDE Academy. 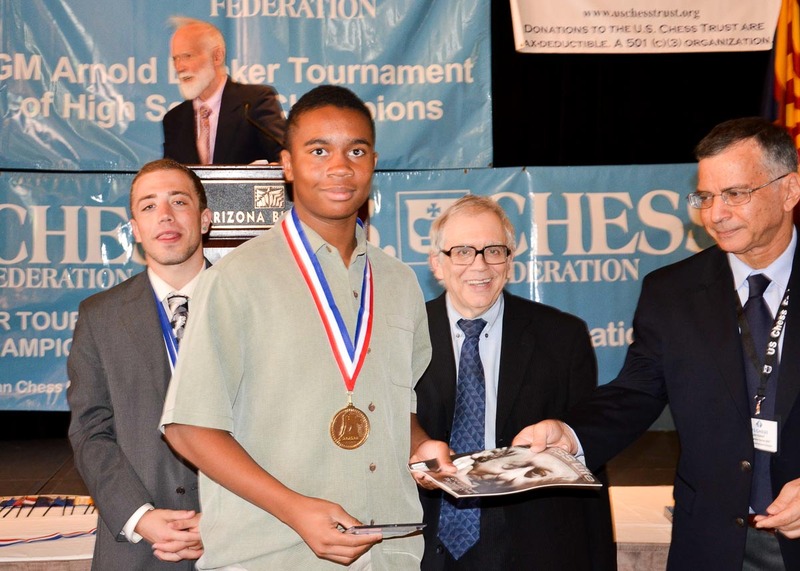 We can send players to World Youth Championships and, if needed, circumvent the USCF. As of November 2015, Orlov Chess Academy is an official International FIDE Academy. Noah Fields tied for Second Place at the prestigious national Denker Tournament of High School Champions, August 1-4, 2015. 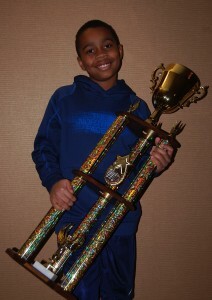 Orlov Chess Academy and Chess Sport Team at the Nationals in Nashville, Tennessee. Victorious Lincoln Dragons, K-1 Team. 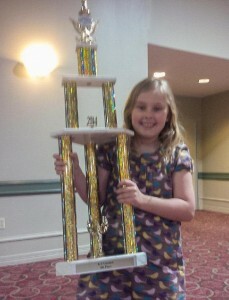 They got the trophy right about their size! Jane tied for Second Place in the K-5 Under-900 group. Anne scored 6 out of 7 in the Under-800 group. 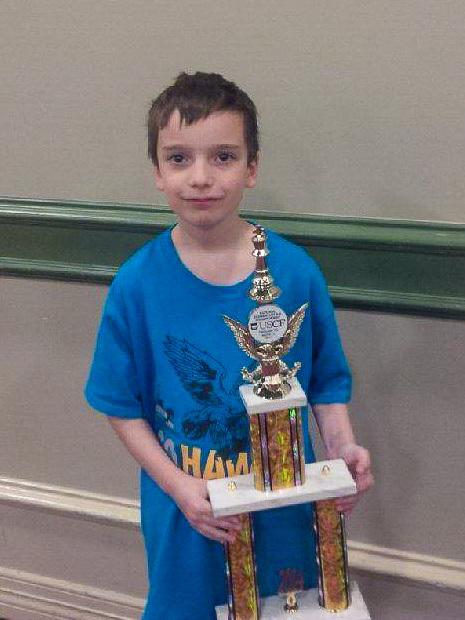 Noah Fields, an Orlov Chess Academy student, secured the title of WA State High School Champion with a score of 4.5/5! 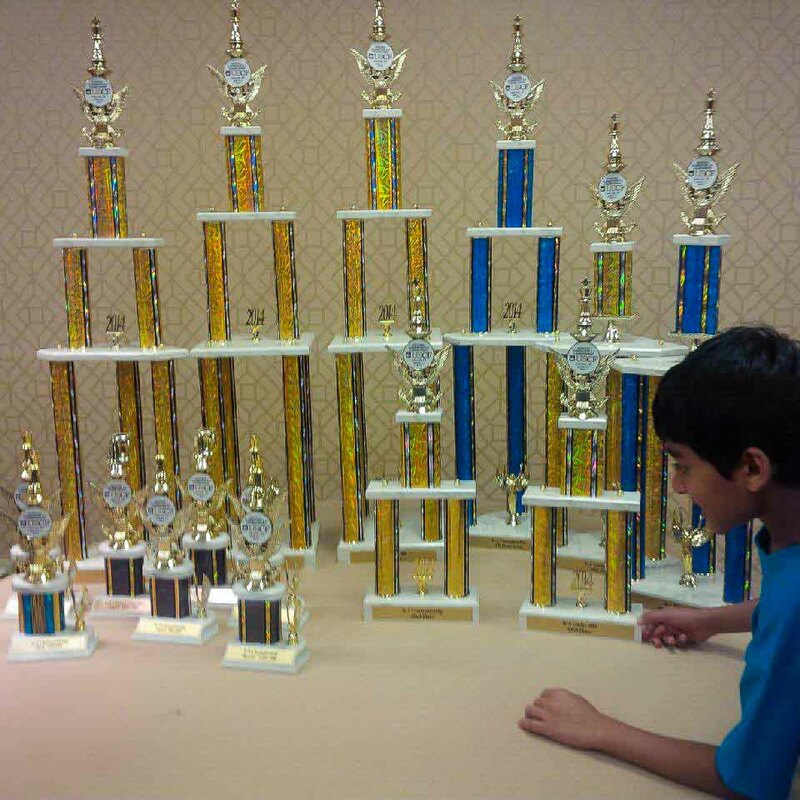 National Elementary Championships in Dallas, Texas, ended on May 11, 2014. Congratulations to parents and students! 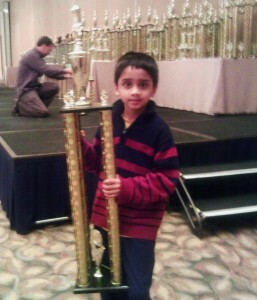 Many students of Orlov Chess Academy and ChessSport.com Nationals Preparation class did well. Arvil Gauthier – 7 out of 7, first place, K-5 U900! 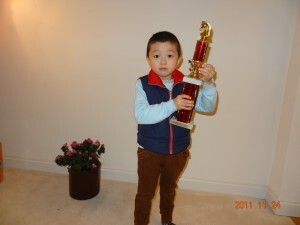 Jason Yu – 6 out of 7 – second place, K-3 Championships. 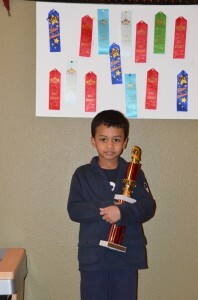 Amay Bansal, 5, 5 out of 7, K-6 U1000, 10th place. Jane Hurley, 5 out of 7, 6th place, K-3 Unr. Congratulations to Open Window chess team, 5th place trophy! Here are a few pictures. On the right side is a collection of all trophies won by players on the team. 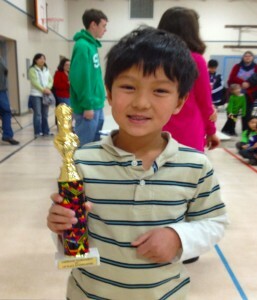 Congratulations to all students from Redmond Academy who played at Rockwell Elementary. 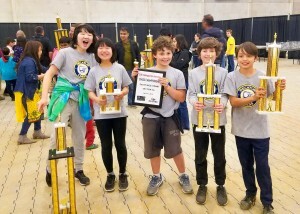 They all got trophies after starting classes a few months ago. Please note, it takes up to a year for significant improvement. All (or most) other students scored 4 or 4.5 points. 12/09/2007 Congratulations to National Winners! Megan Lee came third at the US Girls 2007 Invitational. Noah Fields achieved highest performance for all participating WA State players in K-3 grades, 5 out of 7 (K-1 Championship)! He was an unrated player before the start. 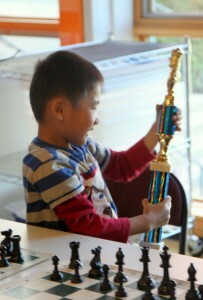 (C ) is Elena’s after-school chess club player, not private students.